Selph Secured, LLC began in April of 2007 as a DVR mobile surveillance alarm installation and support service provider. During 2009, the owner of Selph Secured decided to focus his efforts on developing skills involving a new found interest for computer forensics. 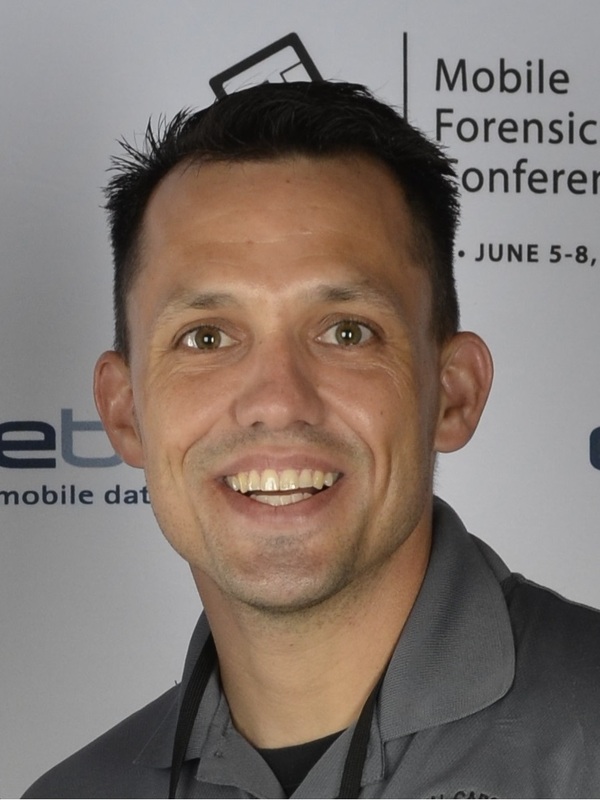 He began this process by enrolling into a professional, challenging, and internationally accepted forensic computer examiner certification training course. During 2010, Selph Secured, LLC began an extensive project involving innovating networking hardware devices. The project has progressed significantly over the years through much effort, devotion, and time exerted towards it by the owner and a team of skilled specialist. Also, during 2010, the owner of Selph Secured successfully completed the forensic computer examiner certification training course and he began looking for opportunities to offer this specialized service. During 2012, after the owner completed an additional professional information technology certification course, Selph Secured, LLC began offering computer and network support and repair services for many small businesses and residential clients, which involved onsite and offsite service calls. From 2012 to present, Selph Secured, LLC increased and continues to increase in the ability to offer effective information technology services requiring specialized skills. This is done by continuing to gain professional experience while also continuing participation in completing professional information technology and computer forensic certification training courses. The driving motivation is for Selph Secured, LLC to remain in an effective position by providing up to date and even innovative services so that the company and its clients will enjoy a meaningful business relationship of successful and prosperous progression now and for many years to come.